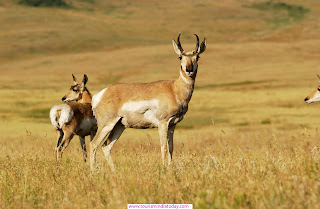 India is full of secret places and deep forest where a tourist can enjoy the nature beauty as well as take pleasure of wild safari. 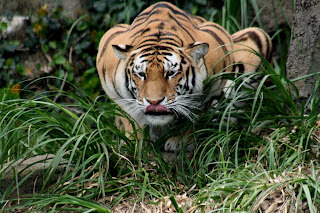 Periyar is the tiger reserve place having countless wild animals. PNP park is spread in 925 square km, and experts recognize the park as nature’s gift. 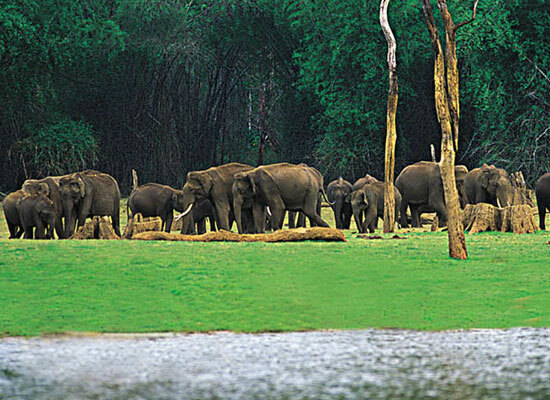 The scenic charm of the Periyar makes it different than other national parks of the country. Periyar is the protected Indian tourist place situated Idukki district of Kerala, India. Basically, this park is the reserve for elephant and tiger both. This park is also identified as Periyar Wildlife Sanctuary and "Thekkady" also. The high hill of Cardamom and Pandalam increases the natural beauty to the place. Another closest destination for a tourist is Kumily, which is just 4 km away. 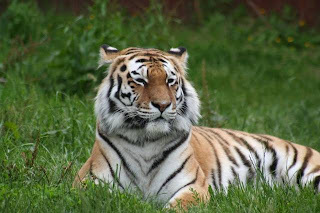 As per covered area, Periyar wildlife is the prime tiger reserve of India. The two major rivers of Kerala are Periyar and Pamba, which are playing the imperative role in the development of forest. Here tourist can enjoy the Cardamom Hills that are protecting the park from external harms. The Mullaperiyar Dam is also constructed on Periyar River in 1895. Climate: temperature of this park varies as it is based on the elevation of the area. The standard temperature of the place is between 15° Celsius in winter season where as it goes to 31° Celsius in summer season. 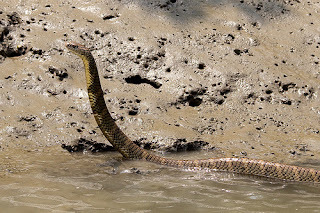 Monsoon is the best period to visit the place as the water level of the river raises and all wild animals comes out from their shelter. Flora: about 75% area is protected with evergreen rain forest. The deep forest with tall tropical tree homes Artocarpus hirsutus, Cullenia exarillata, Vateria indica, Hopea parviflora, Canarium strictum and Bischofia javanica. 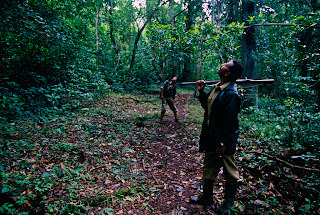 The plants and trees of forest are also used for creating medicine for the diverse purpose. Tourist can enjoy nearly 2000 types of flower plants, different kinds of gymnosperm's plants and 170 dissimilar species of leaf. This tiger reserve is based on ecotourism so people should not spoil or disturb the plants from the forest once they reach the destination. 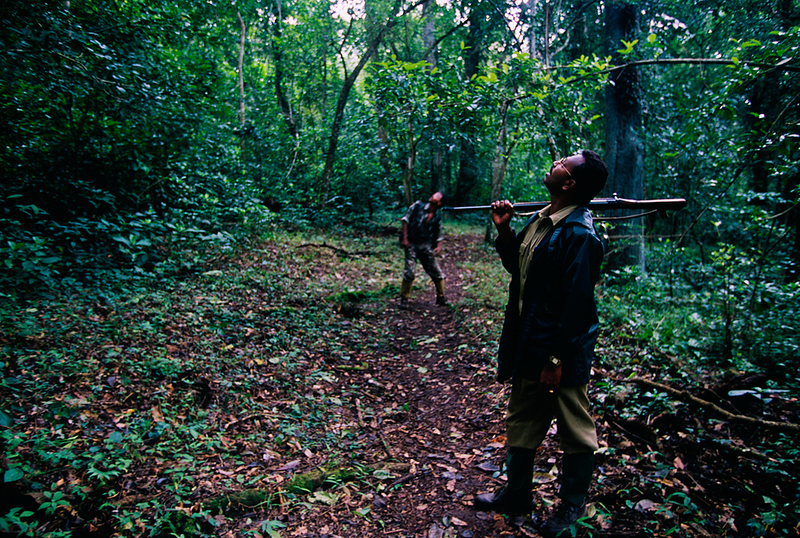 Local people are conducting diverse programs for the surveillance of the exposed areas within the park. This way, local people are teaching the ways to protect forest and the wild life. 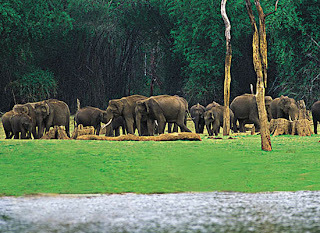 Animals: PNP (Periyar National Park) is known sheltering elephants and tigers. However, 62 dissimilar types of mammals have been found in PNP containing some dangerous animals. 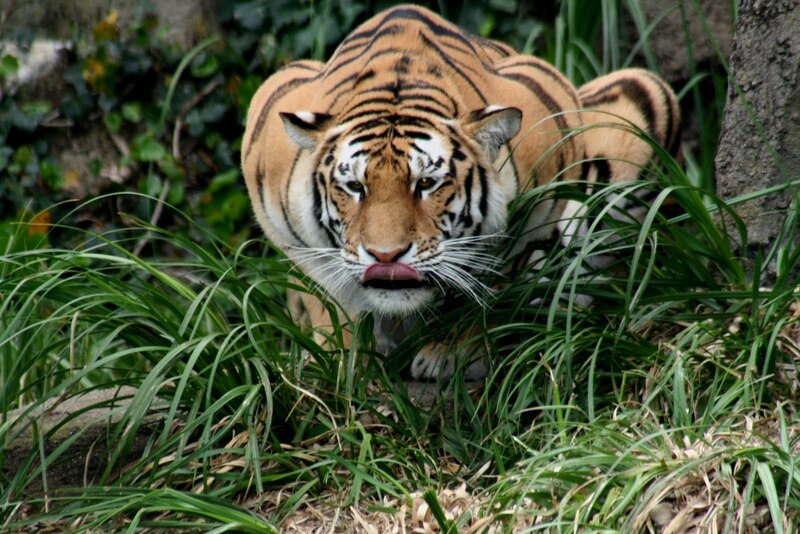 Experts feel PNP is better park than RNP (Ranthambore National Park) for tigers. Around 53, tigers are counted in 2010, but the count is increasing every year. 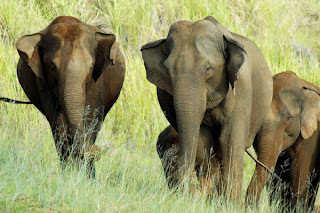 Indian elephant with daily activities is also the special thing that tourist love to watch in this park. Approximately, 900 to 1000 individual elephants are available in PNP. 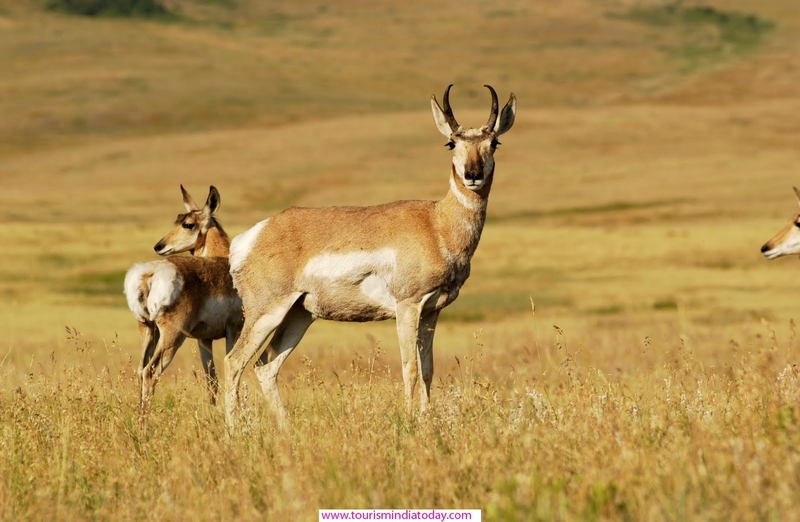 Other living things found in this park are sambar, gaur, barking deer, Bison, Dholes, foxes, mouse deer, mongoose and leopards. The reptiles, birds, amphibians and fishes of dissimilar kinds are also available in the PNP. Other tourist spots near Periyar are Kurisumala, Kumily, Vandanmedu, Pullumedu, and Ramakalmedu so a tourist can plan the trip for more than week holidays. Air: closest air head to Periyar is Madurai situated in Tamil Nadu. The distance between airport and destination is 140 kms. However, the next big airport is Kochi, which is 185 km away. Rail: closest railhead to Periyar is Kumarakom, which is just 114 kms away. Madurai is also the close big station for this Indian tourist place, though the distance is 136 kms from Periyar. Road: the clean and green road of Periyar is amazing. The direct buses from kumily are available, though tourists have to cover the distance of 4 kms to reach Periyar.